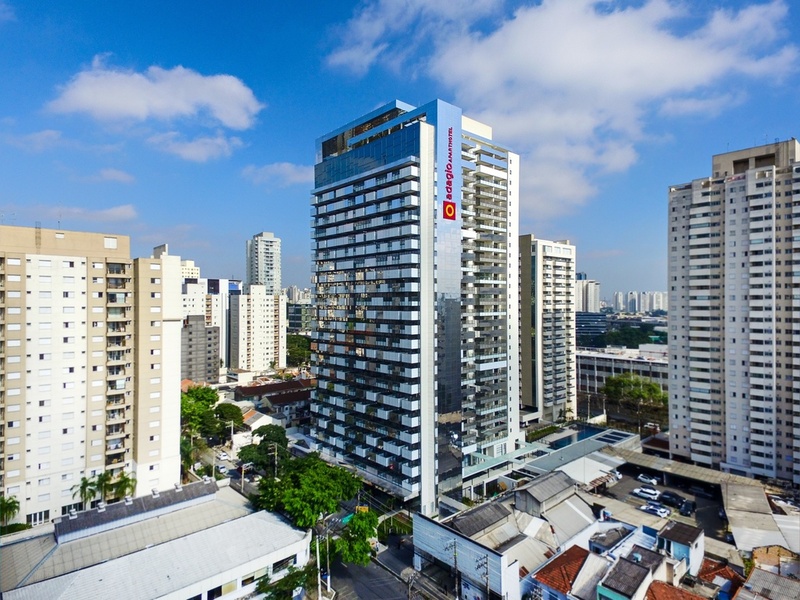 The Apart Hotel Adagio São Paulo Barra Funda is located 437 yards (400 m) from the Latin America Memorial, 875 yards (800 m) from Água Branca Park, 1,9 from Allianz Park and 766 yards (700 m) from Espaço das Américas. The hotel offers modern apartments e quipped with kitchen, refrigerator, microwave and induction oven and is ideal for medium- to long-term stays, either alone or with family. There is also a laundry, gym, breakfast restaurant and WIFI. Small pets are allowed. Pet-friendly hotel! Small pets are welcome. Meeting rooms for small social and corporate events. The perfect hotel for medium- and long-term stays! Apartment for up to two people with a double bed and fitted kitchen. Apartment for up to two people with twin beds and a fitted kitchen. Studio Apartment for two people.